A big part of spiritual renewal is learning that we shouldn’t compartmentalize our relationship with God within church walls. Our faith isn’t just for Sundays. A vibrant, robust faith impacts every single thing we do, from church to work to life at home. There are no boundaries. This is true whether we’re in the United States, in the hills of Haiti, or in a lakeside village in the Democratic Republic of Congo. Yet, in all those settings and many others, it can be easy for us to put boundaries on our faith. We can be tempted to think of worship as only things that overtly look like certain actions like prayer, music, or going to church, and not others like gardening or accounting. We are asked to do whatever we’re called to do for God’s glory. That’s a big part of the message put forward by Plant With Purpose’s emphasis on spiritual renewal. The more we start to see our relationship with God, it is reflected in our relationships. This includes the way we treat the planet or the way we approach our work. These help us see how our lives can become more connected with God. The Plant With Purpose location its DR Congo. For a long time, Kitaki’s village faced terrible circumstances due to conflict. Kitaki himself was a former guerrilla leader, and the early part of his life revolved around combat. 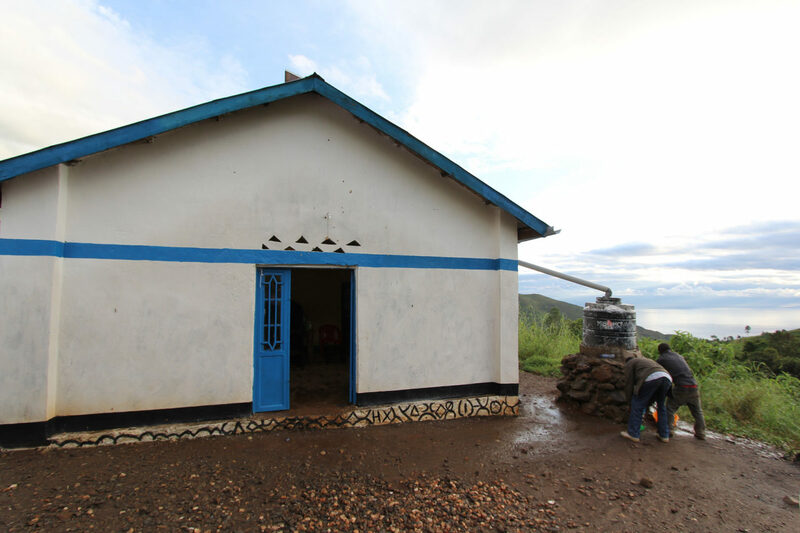 While most people in his village identified as Christian, many simply thought this just meant that they would go to a Christian church and learn about God over there. Outside of that setting, however, these beliefs didn’t make much of a difference. The lack of inspiration, plus the crippling effects of poverty, left many unmotivated to work to improve their situation. While the community faced poverty and environmental threats, many had simply resigned to those realities. “The men would just sit around and play cards,” recalled Kitaki. Their wives would then struggle greatly to provide for their children. The Theology of Work made a big difference. Theology of Work is a curriculum that Plant With Purpose’s local spiritual renewal leaders promote. These materials guide farmers to discover their purpose, care for their lands, and give back to their communities. Kitaki joined Plant With Purpose’s program. He learned that the teachings of Jesus include plenty of reasons why he should commit to improving his community as well as supporting his family. 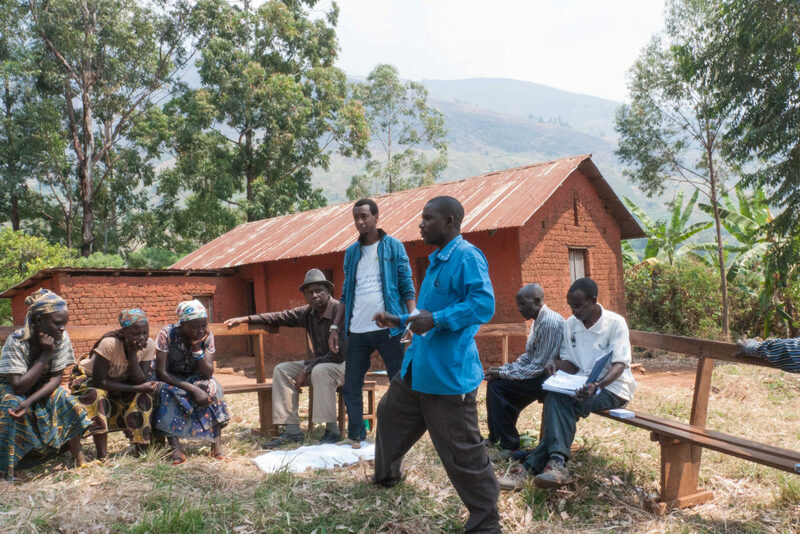 Now Kitaki and his wife proudly share with others the various innovations they try on their farm, as well as the excitement they feel when participating in their Plant With Purpose community savings group. 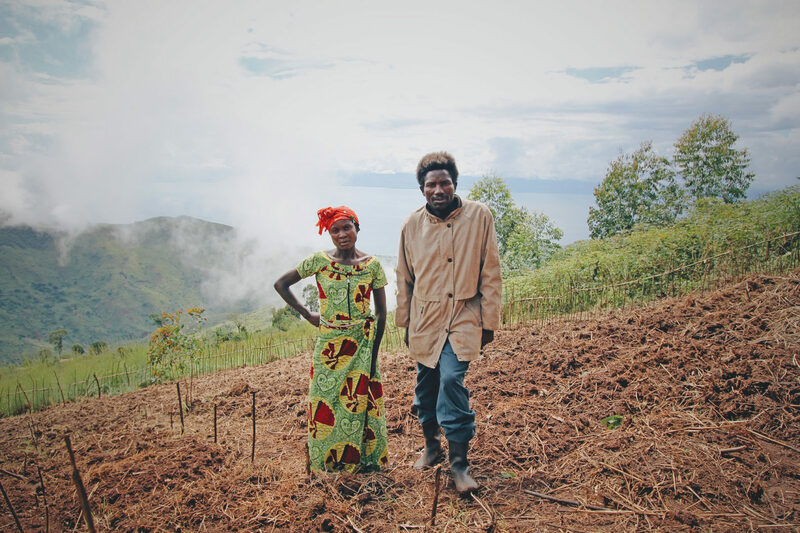 Change is truly taking root in the Democratic Republic of Congo as farmers experience the joy of working, and the peace that comes from thriving relationships. Kitaki’s story exemplifies why spiritual renewal is such an integral part of Plant With Purpose’s work. By working with local churches and their congregations to identify the big reasons why believers must care for creation, take ownership of their work, and support their communities, deep and lasting change takes place. To support this work in the Congo and beyond, become a Purpose Partner!